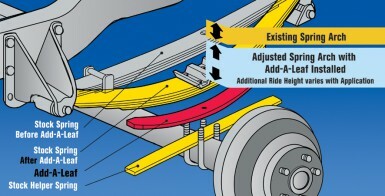 Looking to raise the ride height for the rear of your F150 truck? Rancho®’s Add-a-Leafs will boost your F150’s rear end ride height by 1.5-in. to 2.0-in. depending on your rear block. 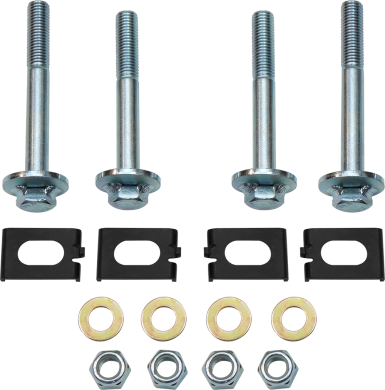 The kit comes with a pair of leaf springs that bolt in to your F150’s existing leaf pack. Hardware included.